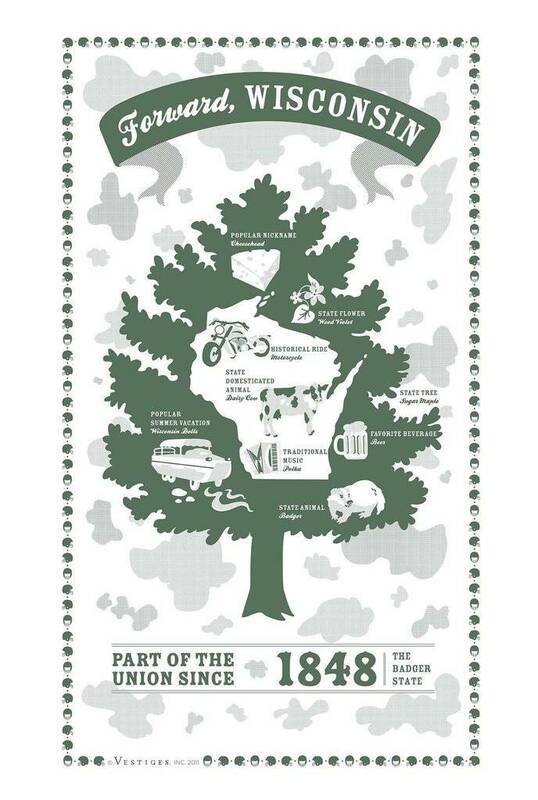 Wisconsin has been part of the Union since 1848. 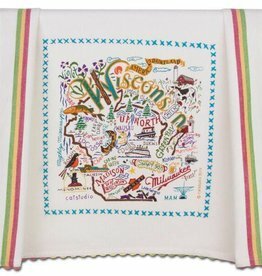 Featuring a color inspired by the Green Bay Packers, the Wisconsin towel highlights the state’s football team with a football helmet border. 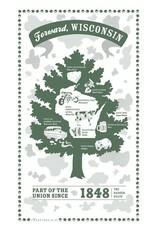 Wisconsin is the largest producer of cheese in the U.S., hence the nickname cheeseheads. Home to the Harley Davidson. Wisconsin Dells is the water park capital of the world.